Nepal Government reiterated its commitment to controlling human trafficking from the country at a global conference held recently. Addressing a global-level conference titled ‘People Smuggling, Trafficking in Persons and Related Transnational Crime’ in Bali (Indonesia), Nepali Minister for Home Affairs Ram Bahadur Thapa said Nepal considers human trafficking as a serious and transnational crime. “Since thousands of Nepalis go abroad for foreign employment, we have dealt with this issue seriously to ensure that no one is trafficked on the pretext of providing them lucrative and decent job in foreign countries,” said the Minister in his address. 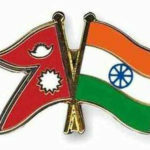 Thapa added that the menace of human trafficking is acting as a hindrance to the sustainable human development process and the safety of citizens. 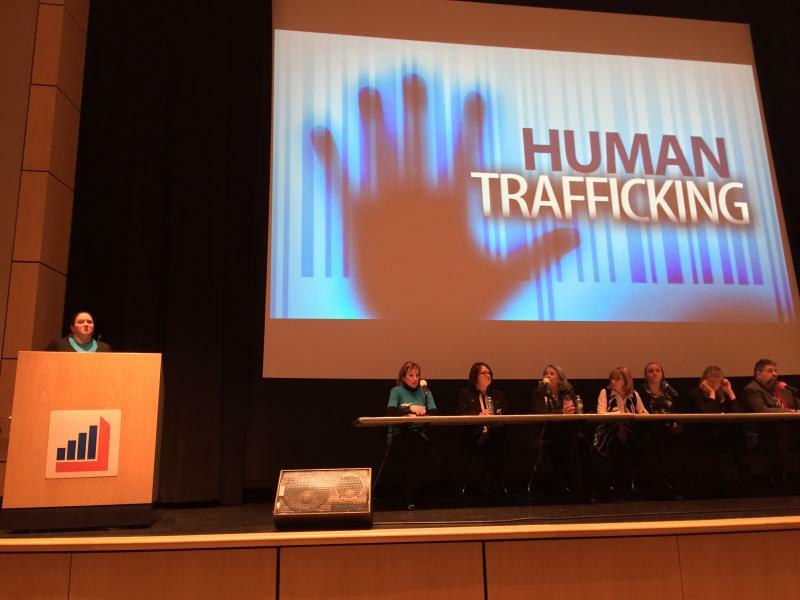 In this regard, he felt the conference would address the human trafficking scenario, globally. “I am confident that this conference will facilitate in sharing information on human trafficking and transnational crimes among the law enforcement agencies,” added the Minister. 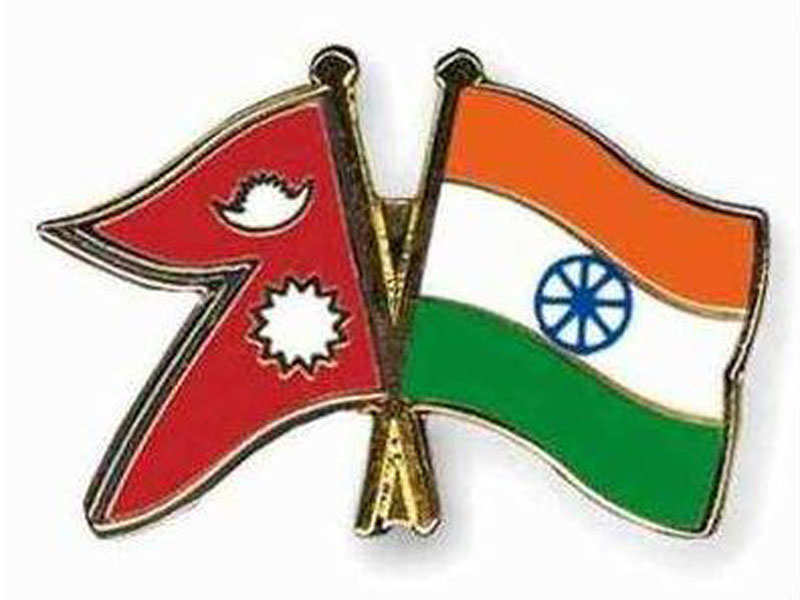 Thapa also expressed hope that the conference would provide a proper guidance on interests and safety of migrant workers for all the nations. 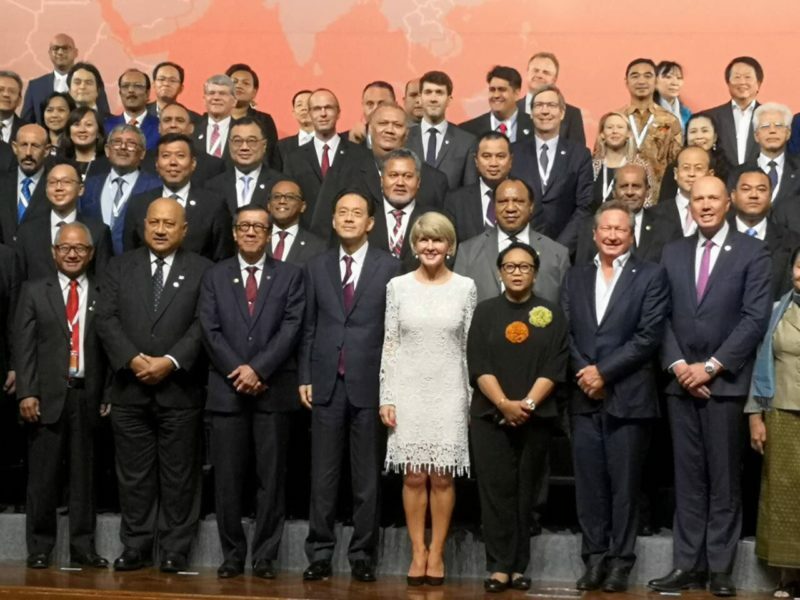 The two-day conference, held during August 6-7, 2018, formed a platform for home ministers and high-level government officials from nearly 45 countries including India and Nepal. The conference shed light on key issues pertaining to the exchange of knowledge and information, enhanced cooperation among regional law enforcement agencies to trace and crack trafficking chain, implementation of national legislation to criminalize trafficking activity and provisions that support trafficking victims in terms of protection and assistance, among others.